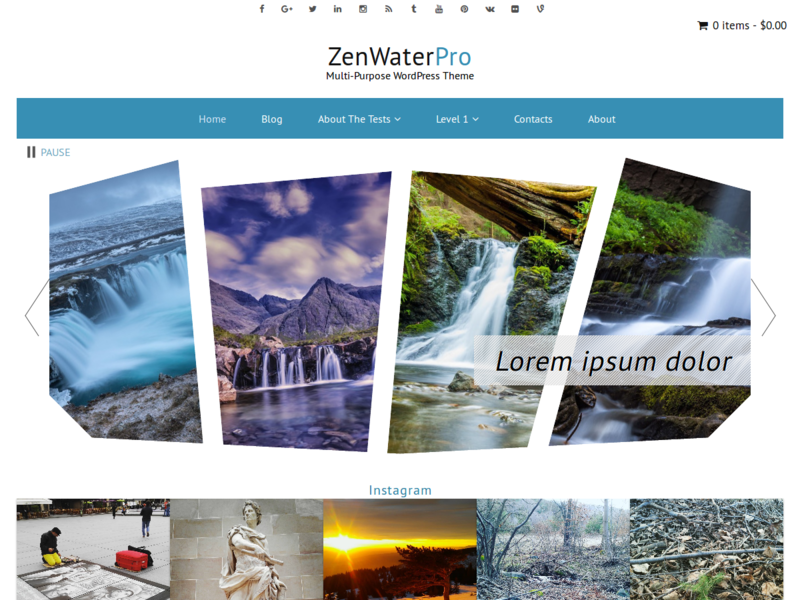 By default slider images in ZenWaterPro Theme will not rotate until user clicks on prev/next arrows or play button. Can I apply this onto the ‘ZenWater’ Theme, i.e., the free one as well? Actually, I just tried that, but it did not work, I would like to find out if you have the right codes for the ‘ZenWater’ Theme to make the rotation work as well, I will appreciate it.